A rich and spicy single malt that has been drawn from a hefty proportion of sherry casks. Very well balanced and not too cloying, this has fresh and juicy fruit flavours backed up by more heavy-weight touches of raisins, spice and chocolate. 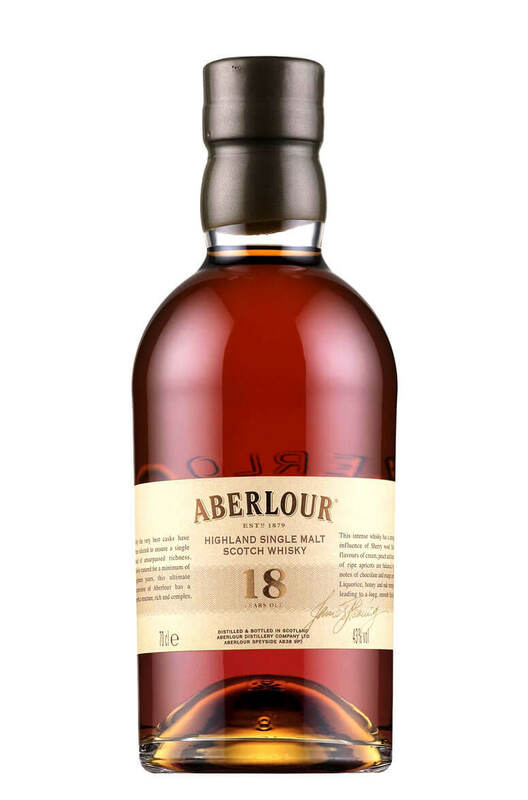 A very classy bottling of Aberlour that combines single malt matured in both ex-Bourbon and Oloroso ..